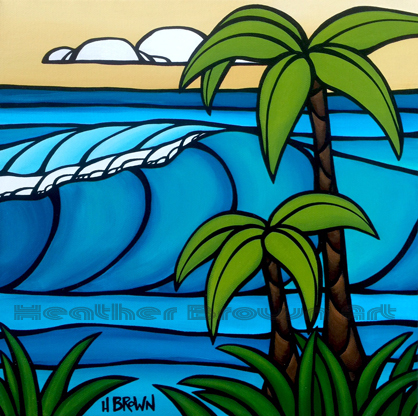 Here is one of the originals I created for my show this Saturday August 12 at The Wyland Gallery in Haleiwa! 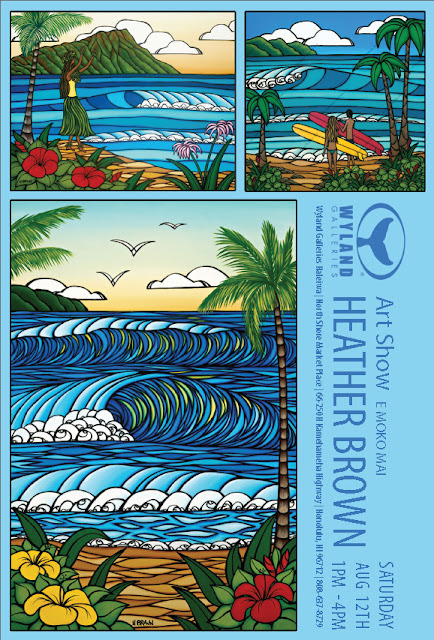 Show runs from 1-4pm at the Wyland Gallery in the North Shore Marketplace in Historic Haleiwa Town on the North Shore of Oahu! Hope you can make it! 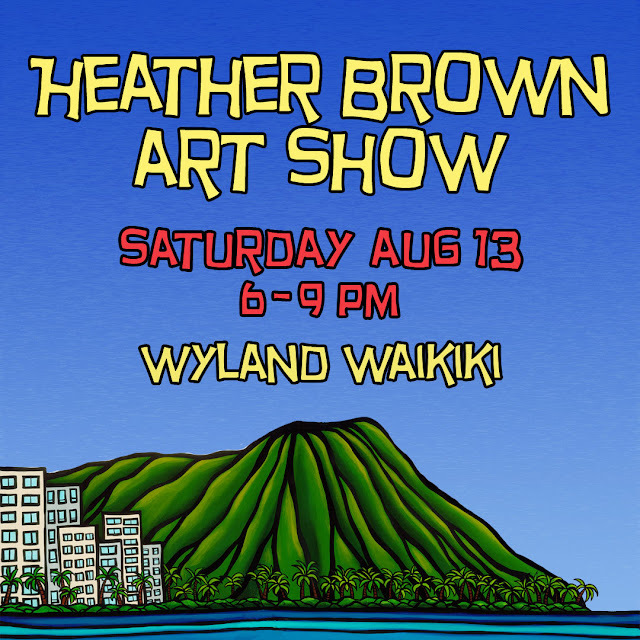 If you can't make it but are interested in originals from the show, please contact the Wyland Gallery in Haleiwa directly and they can help you out getting some original art! Mahalo nui loa for your continued support! Happy to have showed art last night at The Wyland Gallery in Haleiwa on the beautiful North Shore of Oahu in Hawaii for the 11th Annual Surf Art Show! This was my 11th year in a row participating and it always feels like a fun homecoming holiday party with loads of great art from so many fun ocean inspired artists and the best fans and collectors in the world! So excited to have a show tomorrow, Saturday November 12, 2016 from 3-6 pm, at The Wyland Gallery in Haleiwa located in the North Shore marketplace in historic Haleiwa Town! I've been busy, busy, busy painting for my upcoming show at The Wyland Gallery in Haleiwa on November 12, 2016 from 3-6 pm! Hope you can make it!! Always free to come and enjoy! Lots of new original art, new releases and lots of ALOHA! Aloha Everyone and Happy Monday!! What a whirlwind of the past 2 weeks, 2 shows and a little summer time cold! This past weekend I had a show at The Wyland Gallery in Waikiki. Mahalo nui loa to everyone who came out to my show and of course to the great and hard working art consultants at The Wyland Gallery Beachwalk! 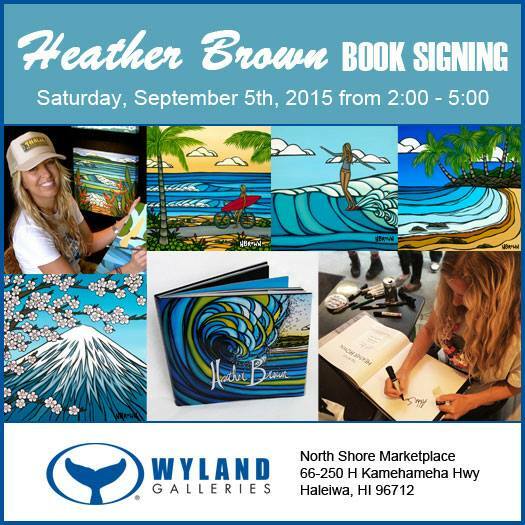 So excited for my show tomorrow, Saturday August 13 from 6-9pm, at the Wyland Gallery in Waikiki! Lots of new art including a super special piece that I have been wanting to paint for years now! Hope to see you there!! Find out about shows Future, past and present on my website! 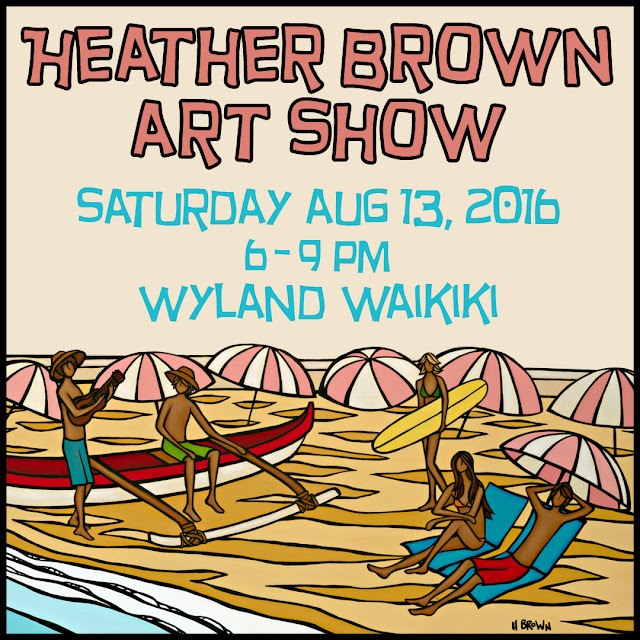 I am having a show next Saturday August 13, 2016 from 6-9 pm at The Wyland Gallery in Waikiki! I will have new original work, 2 new very special published originals as well as listed edition giclees on canvas and more! Shows are always free to come and share some ALOHA! Hope to see you there! Are you on Oahu this week? 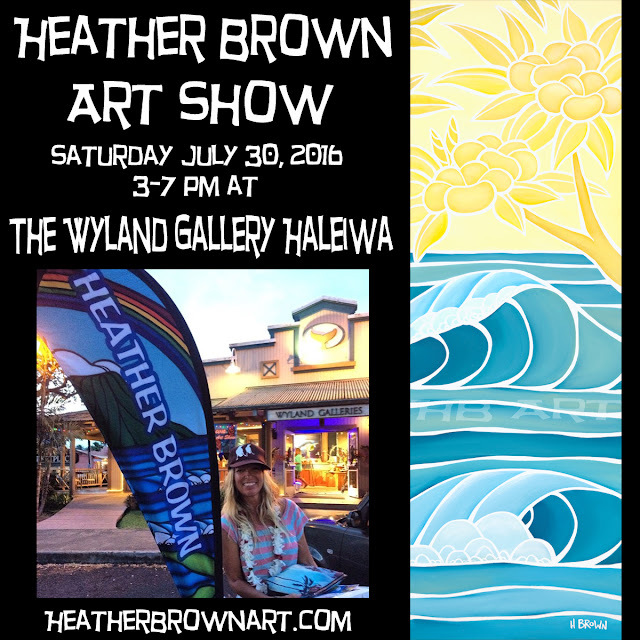 If you are I hope to see you this Saturday July 30, 2016 from 3-7 pm at The Wyland Gallery in Haleiwa fro an art show that I will be having! Originals, limited edition giclee on canvas, prints and more! PLUS, I will be releasing 4 brand new pieces!! Mahalo for your continued support and I hope you all have a great end to your week! I hope everyone is having a great weekend! It has been a rainy one here on Oahu, but not too much wind and fun waves have definitely made up for the rain! I have been so busy this summer that it has been extra tough to try and keep up with my blog here, but I have compiled some photos from my last two shows here on Oahu this July.